Time for Whisky.com: PR #17: Ardbeg Day Australia 2014 and "Auriverdes"
PR #17: Ardbeg Day Australia 2014 and "Auriverdes"
We touched on Ardbeg Auriverdes last week, including information on the whisky itself, but at the time there was little to no information available about the Australian celebrations. First some background. For those unfamiliar, Ardbeg Day is one of the absolute highlights of the Australian whisky calendar, however unlike a lot of the events that TimeforWhisky are fortunate enough to attend, it's one where the general public gets to join in on the fun. Well, if the general public signs up to the Ardbeg Committee that is (what? You're not a member? That's OK, go sign up now, we'll wait). 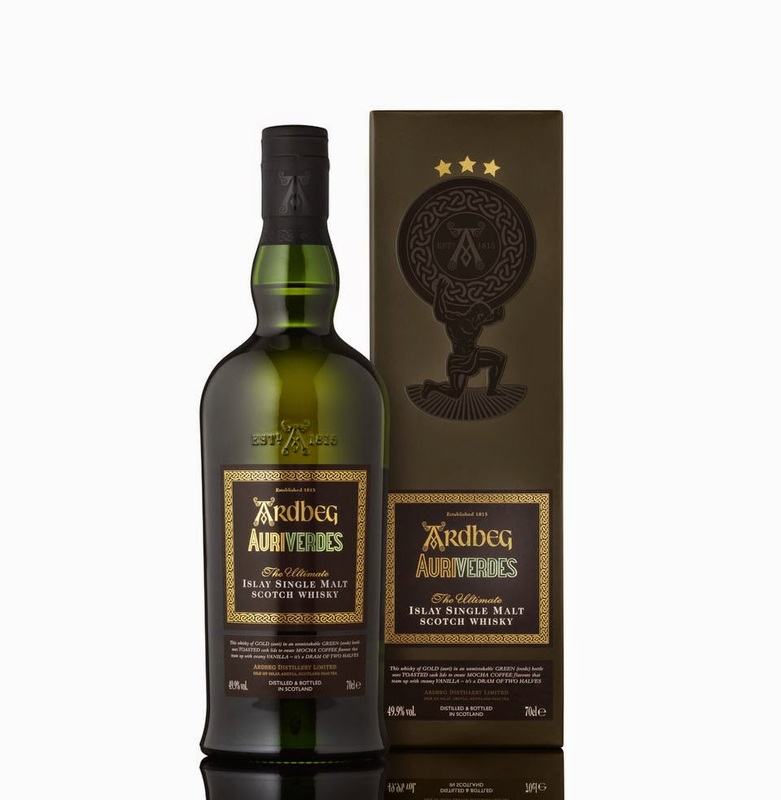 Ardbeg Day will be held on Saturday 31st May this year in Sydney (venue TBC), and will be the first opportunity for Australian Ardbeggians to try Auriverdes, the new, limited release we mentioned last week. Not sure if you really, really want to attend? Trust us, you really, really do. 2012 saw Moët-Hennessy Australia launch the limited "Ardbeg Day" release by taking over Aqua Dining in Milsons point for the "Islay-lympics", with Ardbeg cocktails, Ardbeg drams, games, a swimming race (despite the Islay-like weather) and more Ardbeg prizes than you could poke a stick at (seriously good prizes too). 2013? Even bigger, with even better prizes, and just as many bagpipes. See here for our in-depth write-up. See what we're getting at? Ardbeg Day is F-U-N, and with this year's theme being the Soccer World Cup (the "Auriverdes" name being taken from the Brazilian soccer team), there are sure to be some fantastic games on offer (see the games available at the Distillery for an idea of what we might be in for). If you can't get to Feis Ile (what with it being, oh, 24 or so hours away, and booking out months in advance), then join in the next best thing. Sydney may even turn on the Islay style weather like it has in the past. Simple, right? We'll see you there. 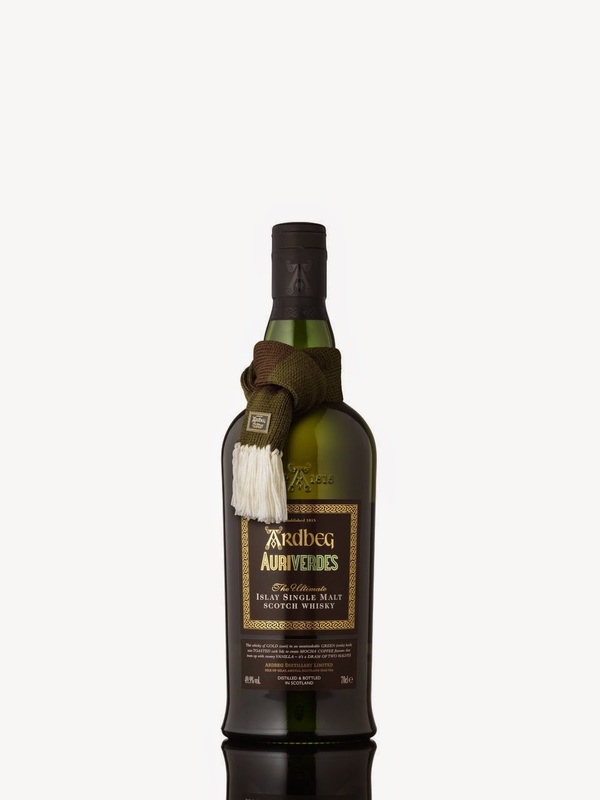 Ardbeg Auriverdes will be available as a limited edition release in Australia from 31st May 2014, retailing for $135.70 (which is actually very reasonable, and cheaper than previous Ardbeg Day releases). It is non-chill filtered, aged in American Oak with uniquely toasted lids, and weighs in at 49.9% ABV.